GCPAWN continues to stay up to date with modern technology, even when it comes to digital currency. 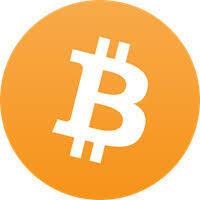 GCPAWN is now equipped to accept Bitcoin as a form a digital payment for inventory items available for sale. We will be working hard to integrate Bitcoin payments directly into our website while we begin the digital currency journey. For now, anyone wishing to purchase an item from GCPAWN with Bitcoin, please let us know and we will send you an invoice via BitPay. Please be confident of your purchase as there are no refunds or allowable charge backs when using the BitPay platform.